Where in the world are our Azamara ships? Let them tell you! Home/Destination Immersion® Experiences Blog/Where in the world are our Azamara ships? Let them tell you! There’s nothing better than being onboard an Azamara ship. But when you can’t be on an Azamara cruise, our ships bring the experience to you via Twitter! Recently, both ships were in Monte Carlo for the famous Monaco Grand Prix. Our AzAmazing Evenings are unique cultural experiences that guests say they’ll remember forever. Our crew members have been tweeting photos of stunning locations and mouth-watering local cuisine during the events. Follow along as our ships visit some of the most beautiful and interesting places on Earth. From breathtaking sunsets to incredible onboard meals, no one can show you what makes the Azamara experience special better than our crew. Make sure you’re following our ships as they continue on in their adventures! We can’t wait to see what they tweet next. 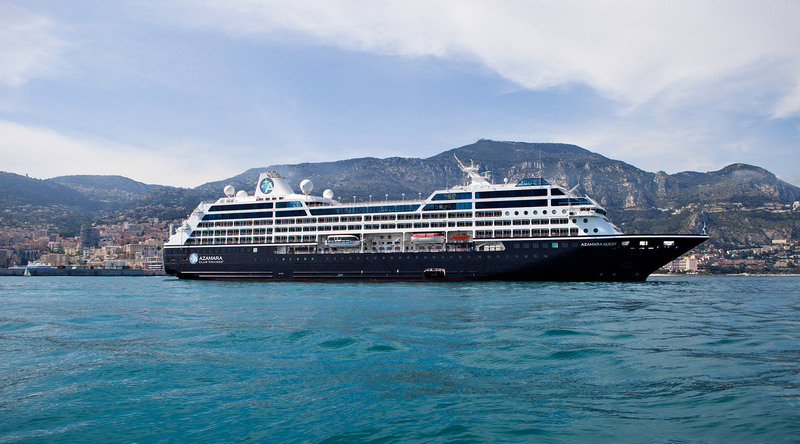 Click here to follow the @AzamaraJourney. Click here to follow the @AzamaraQuest.